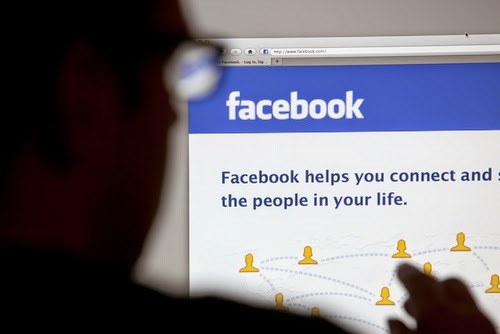 A new survey finds that Facebook use is declining among teens. A large number of users between the ages of 13 and 17 dropped off the social media site last year, according to the annual Internet survey by Magid Associates. Eloise Lobenthal is a high school senior and she is so over Facebook. She de-activated her profile. "Most my friends were deleting it," the 17-year-old told CBS News' Marlie Hall. And she's hardly alone. The survey found Facebook use among teens dropped 6 percent last year, from 94 percent of teens to 88 percent. Jeff Segal of Magid Associates said that is "by far the largest decrease of we saw of any group using Facebook currently." Social media experts say the fact that moms and dads and even grandparents are now on Facebook makes teens less willing to share their thoughts and photos on the site. "Facebook is more a utility now, like your electric bill, it's something you have to have," Segal said. That's why, after an eight-month break, Eloise got back on what is still the largest social media site in the world -- in a limited way. "It's the easiest way to communicate with my classmates," she said. "We have a grade-wide Facebook page, which is also really super helpful." Facebook's drop in popularity among teens comes as other social networks like Snapchat and instant messaging apps gain ground. The biggest winner was the photo-based site Instagram, which saw a 25 percent jump in 13-to-17-year-olds last year. "People say, like, if you didn't Instagram it, it didn't happen," said Eloise's 12-year-old sister, Adelaide, who is already social media-savvy. She said she doesn't think she'll ever even join Facebook. There is a silver lining for Facebook, though: The social media giant also owns Instagram.